Main purpose of this report is to analysis Merchandising Activities of Lyric Garments Limited. 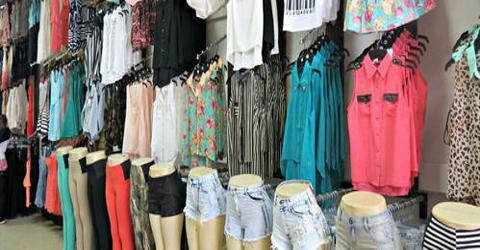 This report find out the merchandising activities of the Garments of Bangladesh. Other objectives are to know the overall internal and external environment of this garments. Finally identify the major opportunity and threat of Lyric Garments and know buyers satisfaction level of Lyric Garments. Report also make up proper guideline to remove all the problems.